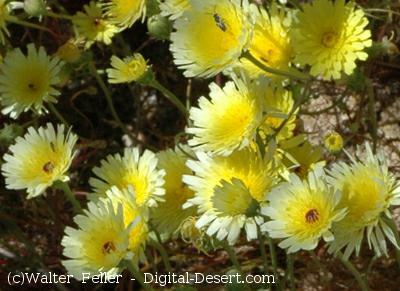 Photo galleries of wildflowers throughout the Mojave Desert and mountain forests. 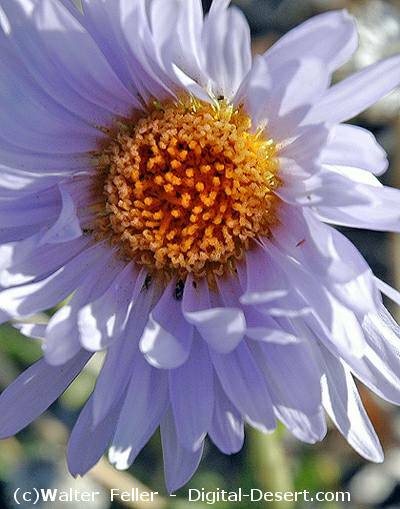 Glossary of wildflower related terms. 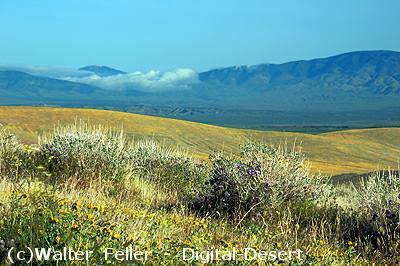 El Niños and displays of spring-flowering annuals in the Mojave and Sonoran Desert.